I wrote a couple of letters yesterday. I put a good, blue ball-point pen to some nice, thick, watermarked paper. And I wrote. I’m a little anxious. A little more than anxious to be honest. I’m writing this by tapping at keys on my net book. Usually when I write something I prefer pen and paper to draft out what I want to post, and, well, to write the good old cursive way… Anyway, this is merely a temporary measure; I’m running low on paper and really must buy myself a new, thick, large jotting pad. For this I’ll continue with the keys and save what I have for something a little more interesting. In junior school we wrote with pencils for a time. Pens were introduced a little later on, when more serious work could be undertaken and comprehended by our little minds. We had inkwells in our desks, and on occasion, special occasions, were allowed to indulge, although more often than not, the pens we used were simple biros. Blue biros. They had a slight bell shape toward the nib but tapered off almost to a point at the top. They were suitably chewable and not unknown to release their contents in our pockets or to the side of our mouths. As we perfected the craft of cursive, a typical position would be adopted; hunched over our desks, one arm wrapped protectively around our work, heads lowered and determination signified by a tongue against the corner of the mouth, or perhaps the top or the bottom lip. You’ve all done it; I still do. Those that weren’t really interested in applying themselves, that didn’t enjoy the sensations of pen on paper, or a well presented piece of work, simply scrawled their way through whatever it was that was asked of them to copy or write about; as a consequence they were always reminded that their work appeared to have been written with a poker. 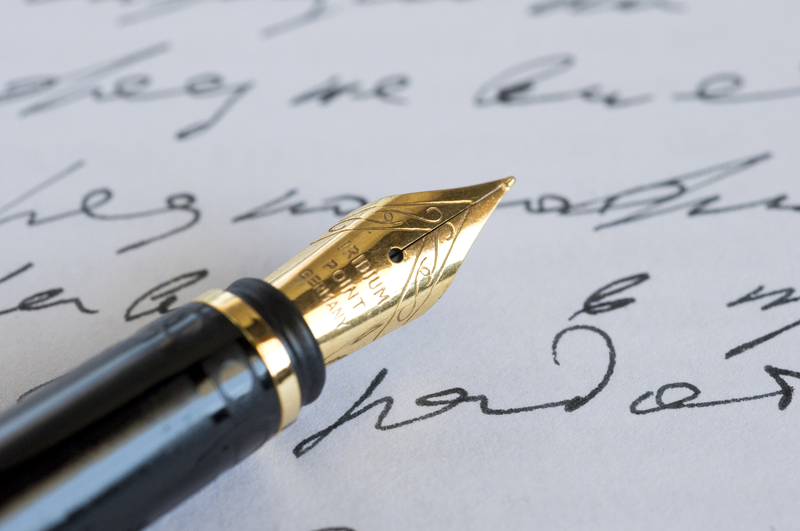 As for me, I adored writing; I’m told, or rather was once told, that I “wrote beautifully” and with a “flourish” – a compliment paid to me by a priest I had the pleasure of working with many, many years ago. I was quite proud of that and so continued to, where possible, maintain my style. Many years of monotonous form filling in my job has had me putting pen to paper in a not so artistic manner – block capitals. ; and I’m certain my own scrawl has suffered. It’s an affront to my love of writing but sadly, needs must. 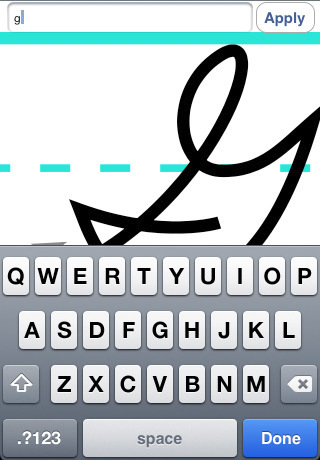 Emails, formal letters and smart phones all contribute to the seemingly slow demise of cursive too. In fact I read an interesting snippet from an article recently, although I hadn’t the patience nor the concentration to read the thing in full. In this article I read that in some quarters, there are schools that intend to phase out the development of cursive in favour of keyboards. It’s that simple. I’m not inclined to follow this up and learn more, however, I simply felt the need to share my, well, sadness. Perhaps at some point in the future the biro will be an enclosed curiosity in some museum. One of the saddest things is that maybe, there will be no children enjoying a pursuit that I and some of my peers enjoyed with such enthusiasm. Take your pen, chew the top until you’re through to the ink refill, pull it out, pull off the nib and enjoy a great ink-flick-fight! I recall a head teacher one particular morning, working hard to conduct assembly, however, inclined to pause and drag two inky-faced scally-wags away to his office! 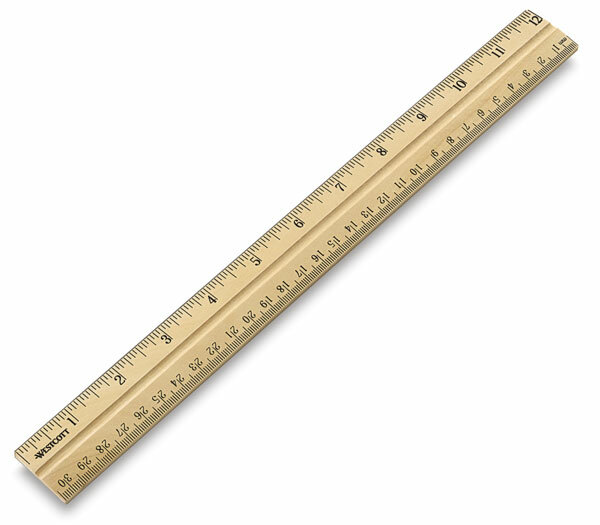 That ruler used to really hurt! 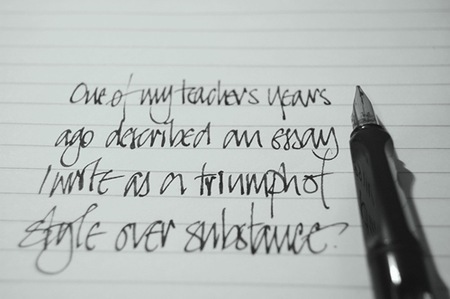 This entry was posted in My Words and tagged Assembly, Cursive, Ink, iPhone, Laptop, Pen, Teacher, Writing. Bookmark the permalink.